It was just bound to happen wasn't it? A managerless Leicester turn up at the King Power having failed to find the back of the net in 2017 yet manage to put three past Liverpool with absolute ease. 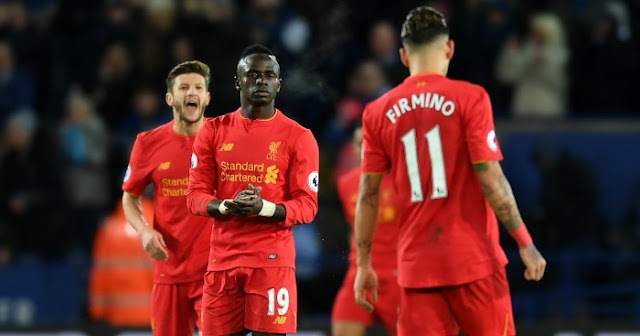 It would have been a bad time for any side to face Leicester to be honest but as mentioned in the match preview, this fixture had all the makings of a banana skin for the Reds. After two weeks off and a trip to La Manga, a win was the only acceptable result on Monday night but after some dodgy team selections and tactics in general Jurgen Klopp has a lot to answer for.